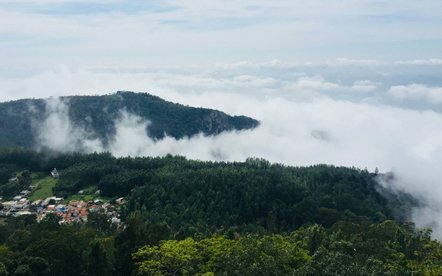 Perched in the Shevaroy Hills in the northern part of Tamil Nadu, Yercaud is the highly visited attractions amongst nature lovers, teenagers and families. It is renowned for its splendid exquisiteness, verdant greenery and coffee plantations. The prime crop grown in this beautiful center is coffee and some species like cardamom and black paper are also grown here. 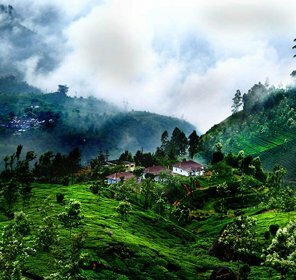 It experiences salubrious climate all through the year and offers a great opportunity to the tourists to relish its striking scenic beauty, which is spectacular and amazing. 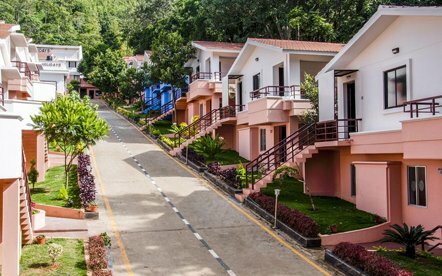 The woods of this hill station have loads of silver oaks, sandalwood and teak. And one can witness different sorts of wildlife in these forests like foxes, snakes, squirrels, deer and many more. This is not all; bird watchers can also explore different types of birds such as sparrows, bulbuls and kites. Apart from this, travelers can go for trekking and relish several fairs and festivals which are held in the month of May. Any traveler interested in getting familiar with different varieties of plants species can visit Botanical garden. It is the best place where one can feel fresh air along with a fragrance of flowers. 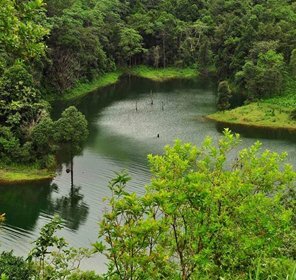 The main attraction of yercaud Hill station is Big Lake surrounded by bright green beauty is a treat to your eyes. Moreover, one can relish boating on the lake at a nominal price. Also dubbed as pyramid point, Pagoda Point is positioned on the eastern part of Yercaud hills. The place has perfect ambience offering pleasurable and enjoyable experience to the travelers. Located atop the Shevaroy hills, Shevoray Temple is devoted to Lord Shevaroyan and is visited by hundreds of pilgrims from different parts of the globe during the month of May. An amazing waterfall about 3 km from the Yercaud Lake is an idyllic place to pay a visit on holidays in Yercaud. And it shines and looks amazing during North East Monsoon. 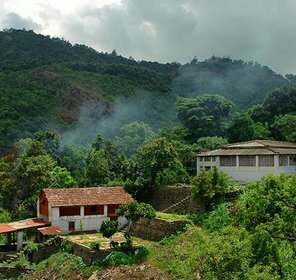 A tour to Yercaud is the perfect laidback vacation you can think of. It is one of the most sought after destinations in the state of Tamil Nadu. From budget, deluxe to luxury, all the hotels are positioned in some beautiful sites. They offer swish facilities and that include spas, bars, swimming pools and many more. One doesn't need air conditioning as the place offers cool climate all throughout the year. The best time to pay a visit to Yercaud is from October to June. 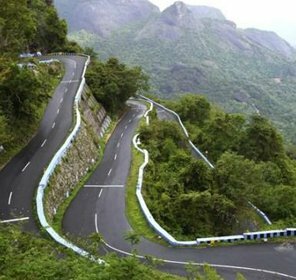 Yercaud tenders pleasant climate round the year. The temperature in the summers varies from 16°C to 30°C and during the months of winters, it has a temperature of 13°C to 25°C. The closest airport to reach Yercaud is Trichy International airport, about 163 km away. The others airport in proximity to Yercaud are: Bangalore (230km) and Coimbatore (190). Taxis are also available from the stations to this beautiful place. The nearest railway stations to make it to Yercaud are Jolarpettai and Salem Junction, located 20km and 35km away. One can also take a taxi or bus from these railheads to arrive at Yercaud. It is well connected to the main cities of India by a good network of roads. State owned transport buses private buses are also available from the nearby cities such as Chennai, Coimbatore, Bangalore and many more.